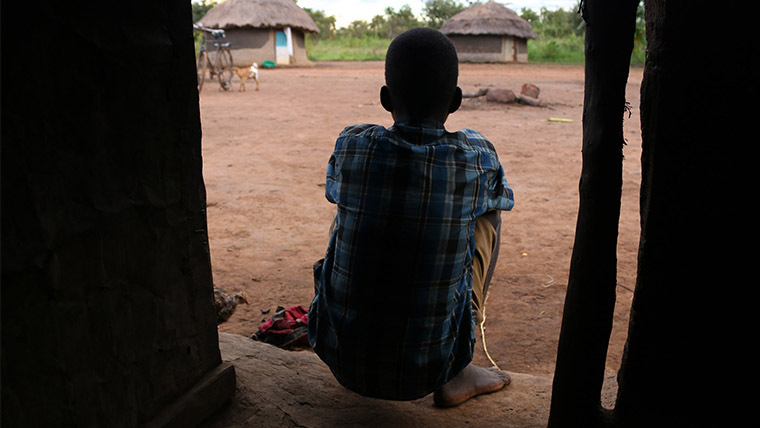 In primary school, Kenyan activist Betty Lolgisoi watched as one by one her friends went through female genital mutilation (FGM). In her village it was something that every girl went through as a rite of passage. 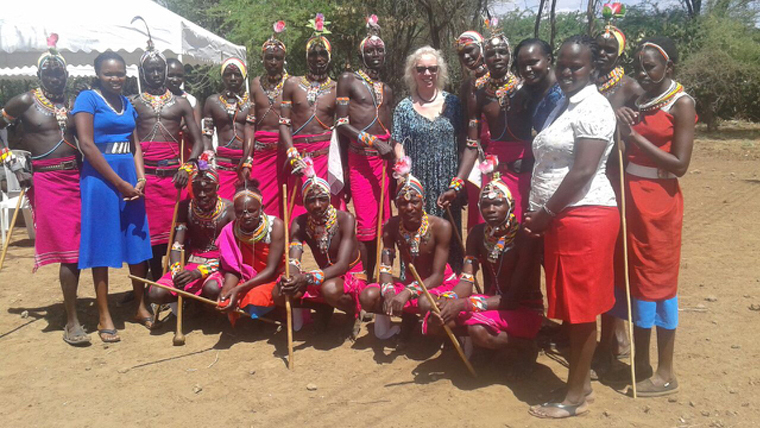 However, after attending a World Vision training about the dangers of FGM, Betty’s mum encouraged her to stand up and say no. 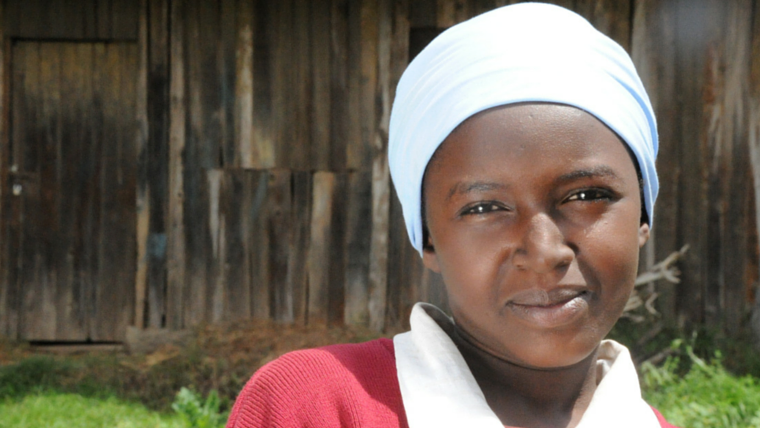 Despite the stigmatisation Betty and her family experienced, she held fast, and today works with World Vision to encourage other girls to avoid the practice too. 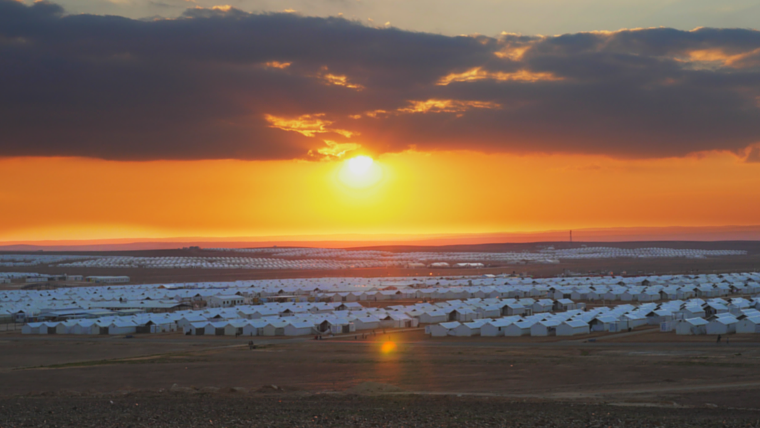 A World Vision Supporter, Philip Jinadu, discusses his recent visit to Azraq Refugee Camp. Speaking of the families he met that simply want the best for their children, he talks about how World Vision's schooling projects are making a difference. Goran Stupar spent last week in Serbia speaking to refugees about the things they've lost since fleeing Syria. Broken, discarded shoes by roadsides, clothing washed up on beaches, alongside bags packed full with personal items, however belongings lost along the way pale in comparison to the memories they’ve left behind. 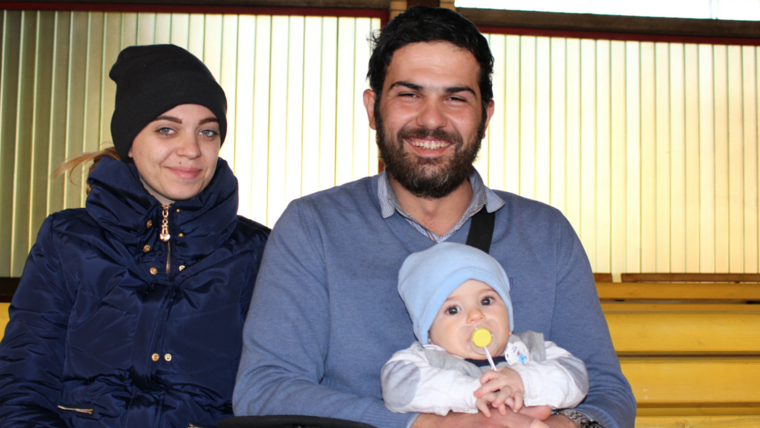 Our Head of Policy Gavin Crowden spent last week in Serbia, walking with refugees and hearing their stories. What he found were parents who had fled a depleted Syria, desperately searching for a 'home' that often exists amongst relatives abroad, and a future for their children. While not every country celebrates Shrove Tuesday, pancakes and flatbreads form a staple diet in many of the countries we work in. 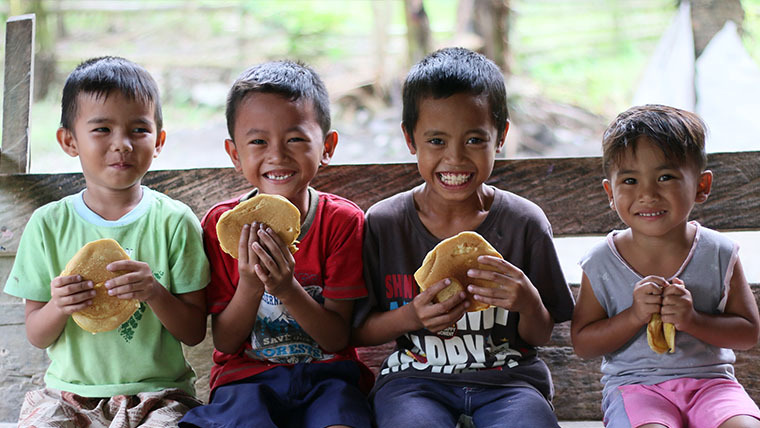 Whether it's lunchtime pancakes in the Philippines enjoyed by Kenneth and his friends, or 'injera' flatbread eaten by siblings Dawit and Fikeraddis in Ethiopia, we're taking a look at how this simple treat is eaten around the world. On Mother Language Day, we explore how World Vision's literacy programming has made a lasting impact on the reading skills of children in Dumka, India – a community where many children used to struggle with basic reading and writing. 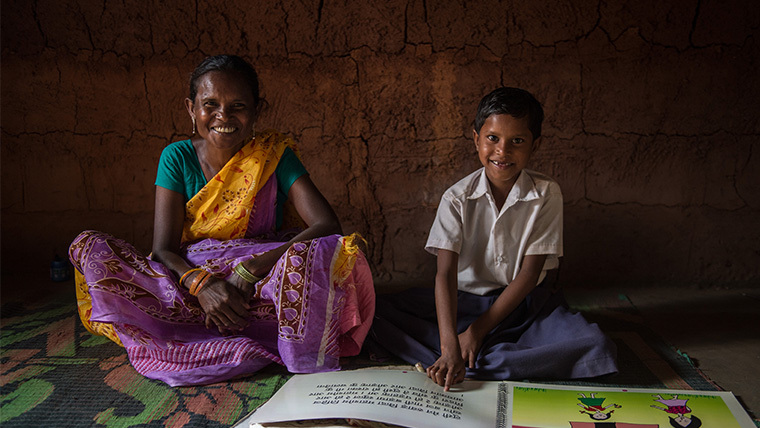 Thanks to a mixture of reading clubs and community participation, young learners like seven-year-old Shanti are now not only enjoying reading, but growing in confidence at school. Syrian refugee and mother, Naeema, wants nothing more for her children than to live happy and healthy lives. However her nine-year-old son Fares suffers from ill health, and Naeema struggles to pay his medical bills alongside their rent. 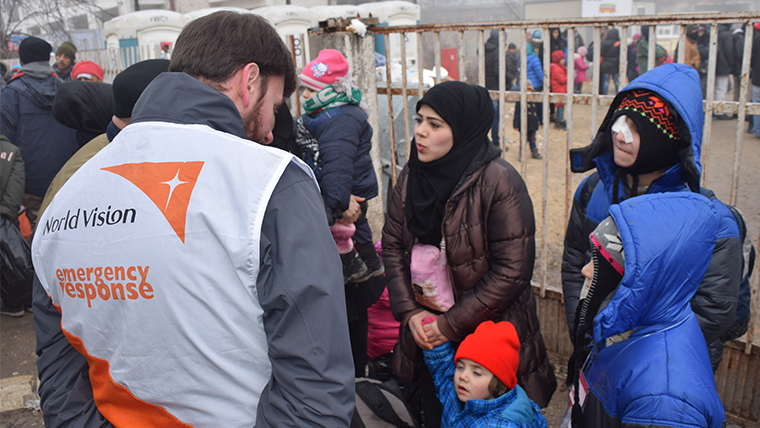 However, World Vision’s winterisation work means that the family will have the fuel and clothes they need to stay warm this winter. 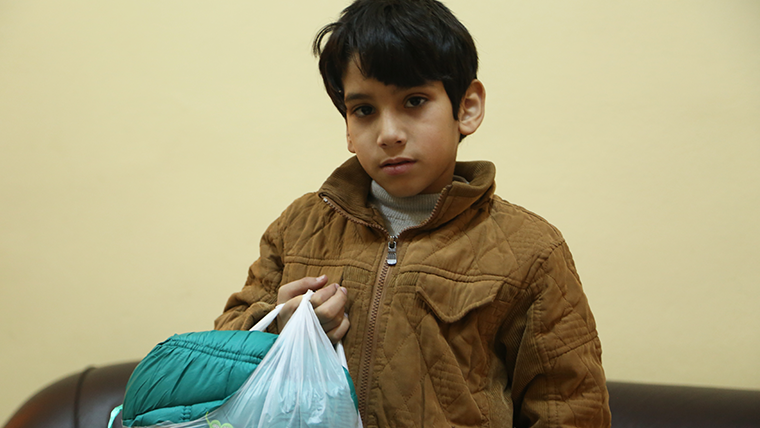 When Hector’s mother died, it wasn’t immediately obvious that he was suffering from malnutrition. His weight plummeted and the local medical centre wasn’t able to determine what was wrong, despite running a number of tests. 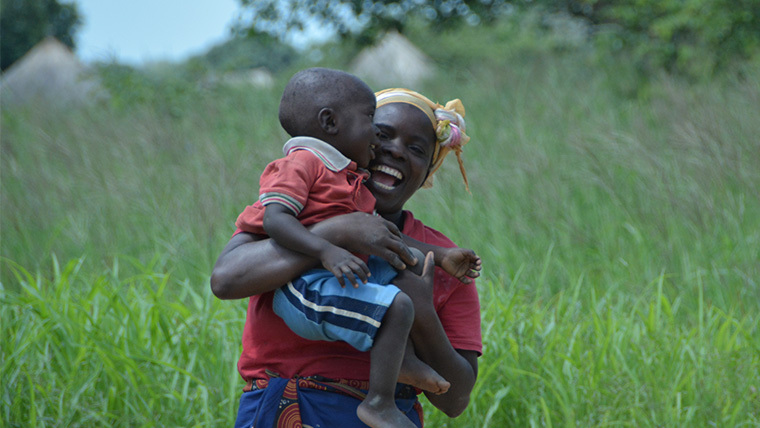 It wasn’t until his grandmother took him to a nutrition group that World Vision had helped to start in their community that his health turned around, and made him the smiling, happy child he is today.